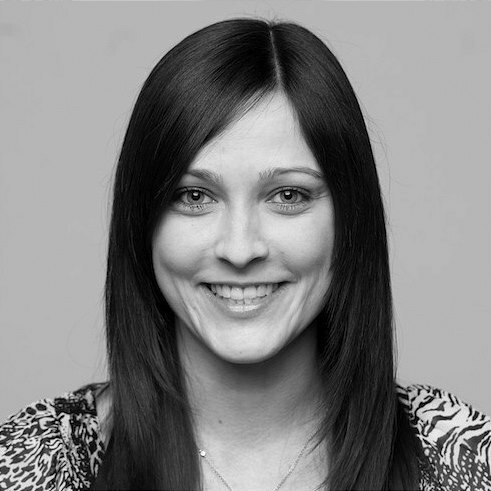 The new SILENO life offers the best of 20 years of experience and product development. The new robotic lawnmower is ideal for mid-sized gardens. 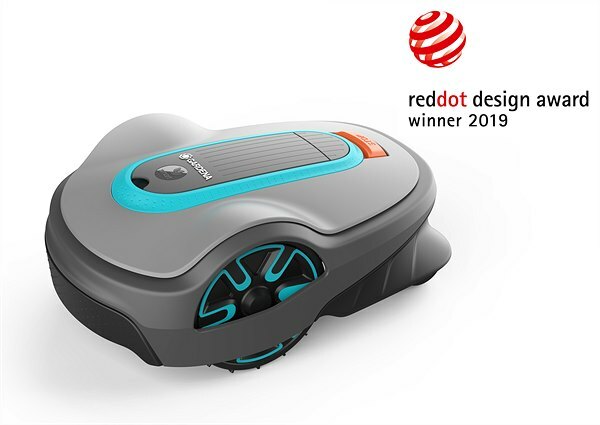 The gardening season has not yet begun but already now passionate gardeners can enjoy highly awarded new products: Among others the new GARDENA SILENO life, a robotic lawnmower of the latest generation, has just received the Red Dot Design Award 2019. It completes the product family and is the specialist for mid-sized gardens. With a SILENO life garden owners have more time for other things they love while the robotic lawnmower takes care of the rest. With more than 20 years of experience and a high reliability, more than 300,000 mowers sold world-wide, and a customer satisfaction of 95 percent GARDENA is one of the leading brands in this segment. All models of SILENO city, life and plus are also available in a “smart” variant. To be awarded in this design competition, products are expected to feature a high degree of functionality in combination with an aesthetic design quality – a complex interplay of the single components which are crucial for the coveted label. 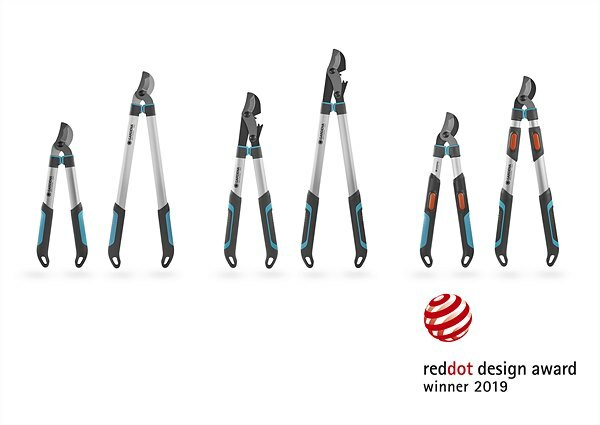 With these awards GARDENA has demonstrated once more that all of these products meet the requirements in terms of innovation, functionality and formal quality, ergonomics, durability and environmental friendliness. Among the awareded products are the new GARDENA Battery Grass and Shrub Shears ClassicCut Li and ComfortCut Li. 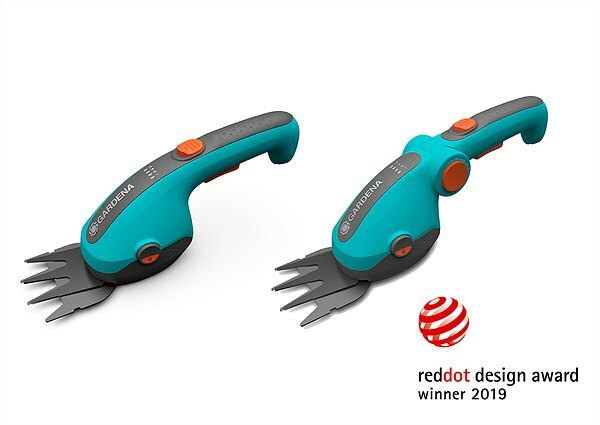 Among the awareded products are the new GARDENA Loppers EasyCut, EnergyCut and TeleCut.